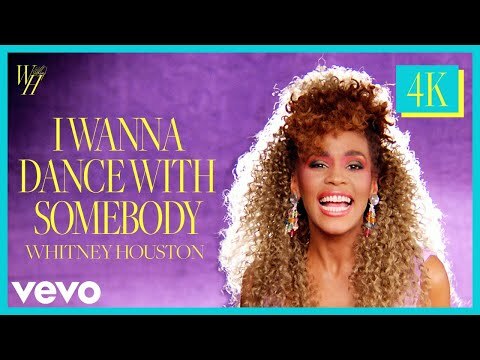 "I Wanna Dance with Somebody (Who Loves Me)" peaked at #1 on the U.S. Billboard Hot 100 Chart, U.S. Billboard Hot Dance Club Play Chart and the U.S. Billboard Adult Contemporary Chart in the Summer of 1987.